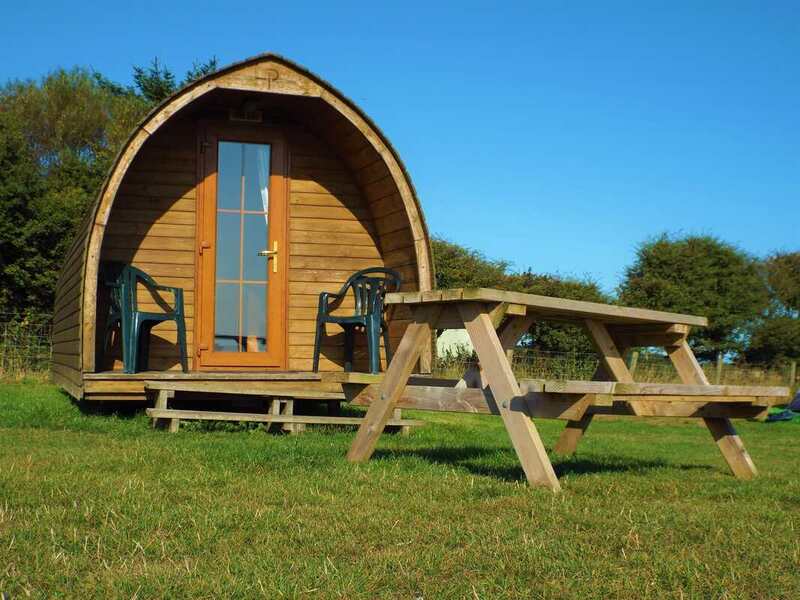 A peaceful Yorkshire Coast caravan and camping site boasting views over Flamborough Head and out to sea with direct private access to Bempton Cliffs! Only a short drive from the seaside towns of Bridlington, Filey and Scarborough! 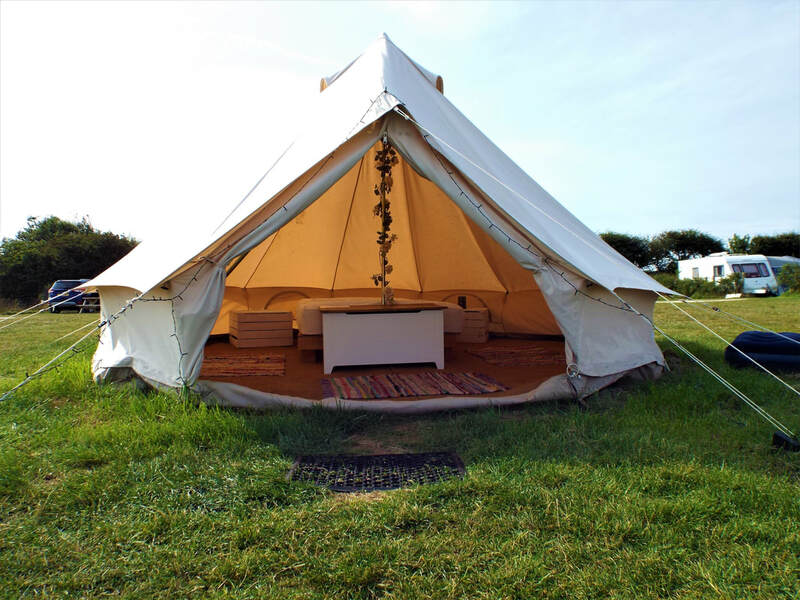 Wold Farm Caravan and Camping Site is an ideal Yorkshire Coast location to bring your caravans, motorhomes or tent. Located on Flamborough Head we are only a short drive from the seaside towns of Bridlington, Filey and Scarborough. 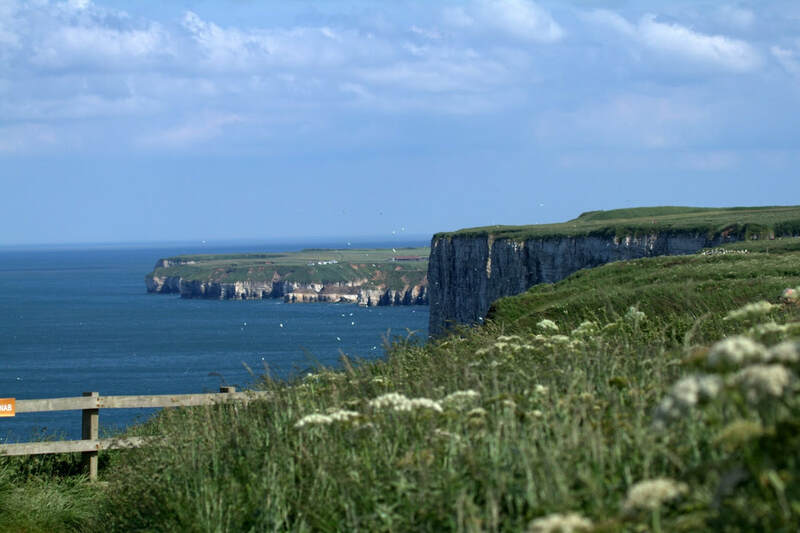 With no fewer than 5 magnificent Yorkshire Coast beaches on Flamborough Head you'll be spoilt for choice. We recommend a visit to South Landing with its tranquil nature trail winding around a woodland ravine and opening onto the beach set against the chalk cliffs. Flamborough village has a handful of pubs, Co-Op supermarket, takeaway, newsagents and chip and chip shops. We do not accept large groups, stag parties etc. ​Toilets, showers, electric hook-up, drinking water, chemical disposal and grey waste disposal.